Welcome to our homepage! 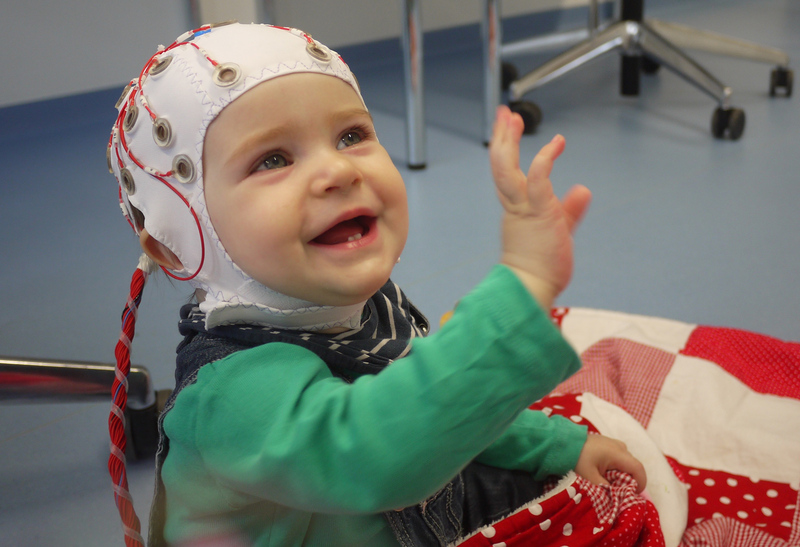 On the following pages, we would like to tell you a bit about our work and how we study development in babies. First of all, we want you and your child to feel comfortable in our lab. Participating in one of our studies typically includes filling in some questionnaires, which we will mail to you, and one appointment in our lab here at the university. You can find details about where we are located here. The methods used in a particular study depend on what exactly we are looking for. You can find further details on what methods we are using in general here. Of course we will treat all information and data related to our studies strictly confidential, and all our studies have been reviewed and approved by the ethics committee at the University of Lübeck. In our FAQ, you can find a selection of questions we often hear. Please feel free to contact us if you have any further questions. If you decide to participate in one of our studies, we of course also take our time to answer all questions that might arise. If you are interested to participate in one of our studies with your child, please get in contact by calling us, sending us an email, or using our contact form. We are looking forward to hearing from you!